REDUCED $140,000 from original listing price! 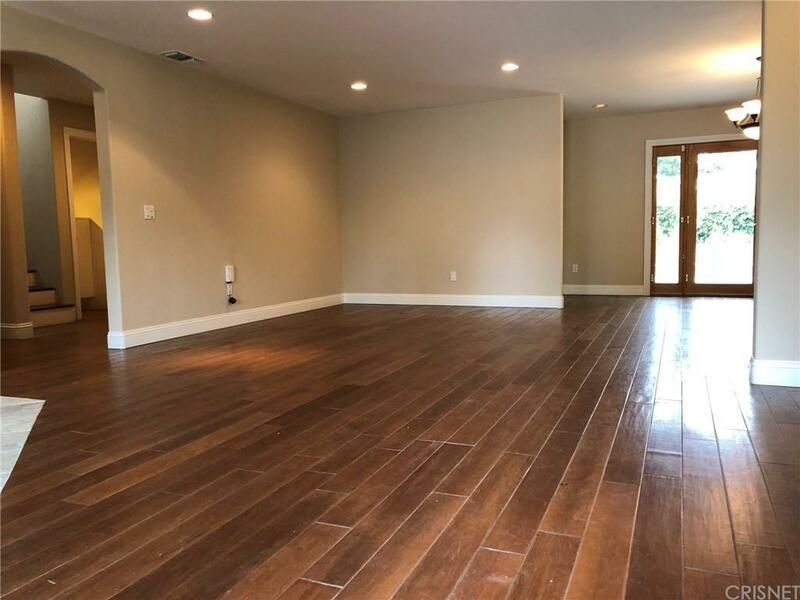 NOW ONLY $245.13/Sqft of living space, second CHEAPEST in the whole city of West Hills. This is only one of the 5 active listings, as of this update, that is below $300/Sqft of living space. 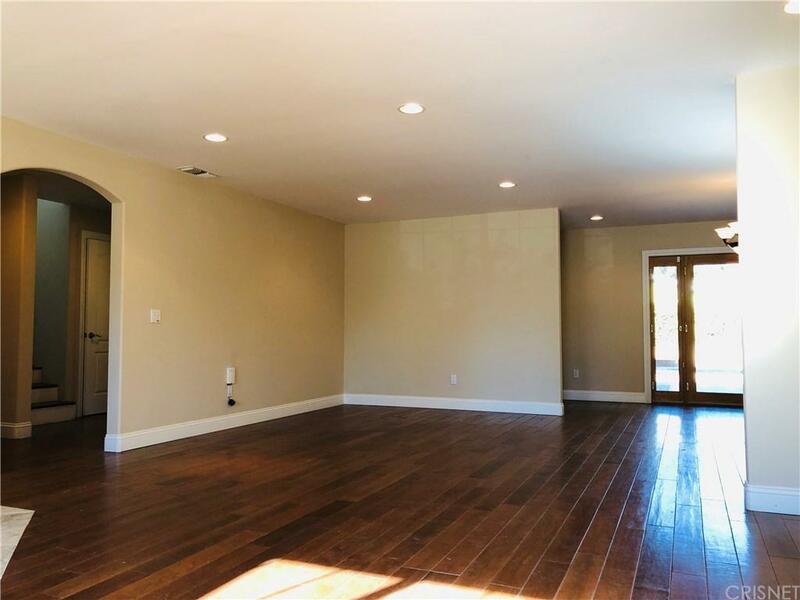 This home has a good sized swimming pool, family room, living room and huge master bedroom with cathedral ceiling, balcony, and remarkable master bathroom with huge walk-in closet, double sink and Jacuzzi! There is one bedroom, with its own full bathroom, downstairs. The rest of the bedrooms are upstairs! Another separate full bathroom downstairs for guests is also available! 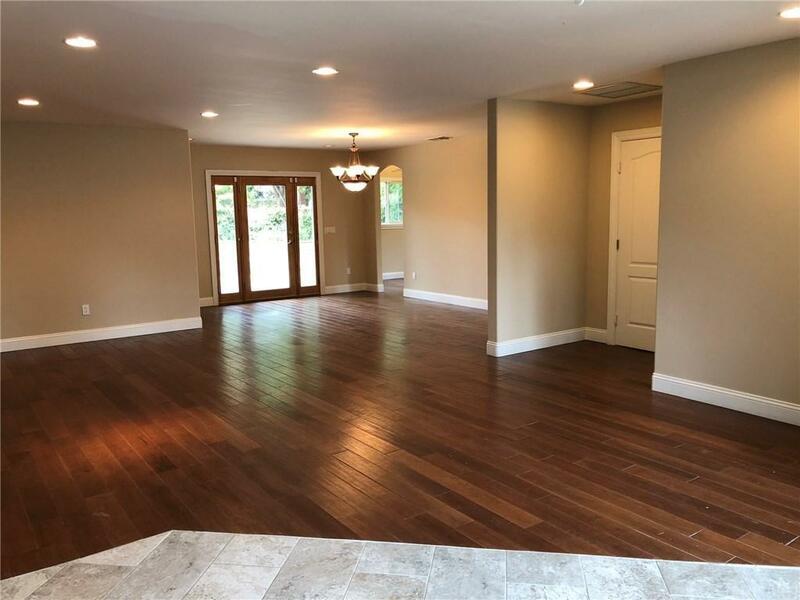 This home is fenced all around and has direct access from inside to its double attached garage, adjoining the separate, and also huge laundry room! It has full security alarm system, central cooling and central heating! Dual-zoned! Its air conditioning system uses 2 air compressors! Commercial, educational and entertainment centers are just nearby! Sold by Steven Sarahang BRE#01131249 of Flat Fee Inc.. 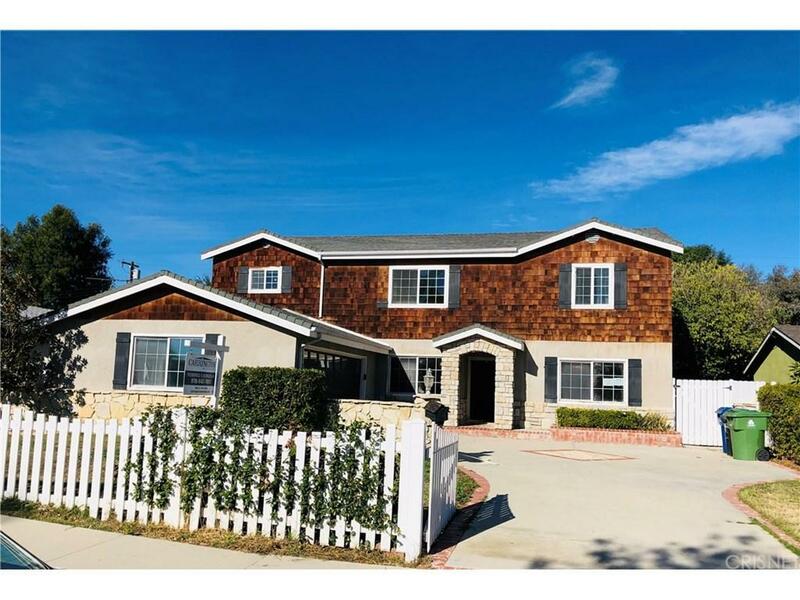 Listing provided courtesy of Federico Burgos DRE#01131249 of Atlantic & Pacific Real Estate.